Patrick is a sector lead in Technology, Media Telecommunications at KPMG Hong Kong and head of Telecommunications cluster. He is also a key member of the Innovation and High Growth Leadership team. 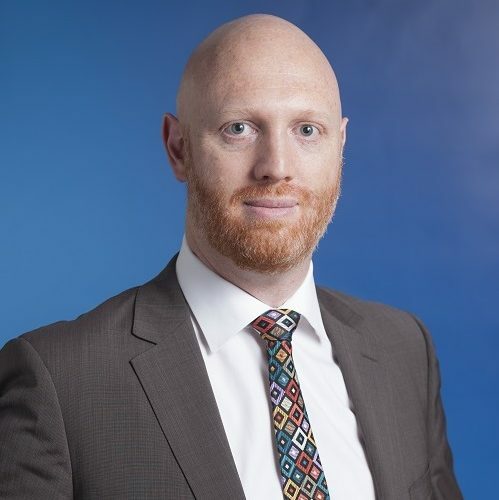 Patrick has spent his 24-year career in the Technology and Telecommunications sectors and draws on his experience and leading practice from the financial services, public sector and consumer markets.Patrick is passionate about navigating through, and capitalising on, disruptive innovation. He works with leading organisations to effectively identify and incorporate emerging technology and customer experience improvements into their growth agenda. He has been involved in eCommerce and digital platforms since 1996. He and the KPMG team collaborate with government agencies, start-ups incubators, early stage investors, universities and corporates to help support the entrepreneurial ecosystem and driving innovation in China.Originally from Australia, Patrick graduated with an MBA from Queensland University of Technology as a member of the 1% Club, specialising in Entrepreneurship and Governance. He has also studied Blue Ocean Strategy at Insead Fontainebleau and MIT’s Approach to Design Thinking.